Leeds Building Society offers a range of mortgage deals to suit everyone from first time buyers to people looking to remortgage in order to get a better deal. You can compare the mortgages offered by Leeds Building Society with over 5,000 of the latest mortgage deals using our FREE comparison service. The Leeds Building Society began life in 1845 as the Leeds Union Operative Land and Building Society, and was formally established in 1875 as the Leeds and Holbeck Permanent Building Society. The name was shortened to Leeds Building Society in 2005 and a merger with Mercantile Building Society followed in 2006. 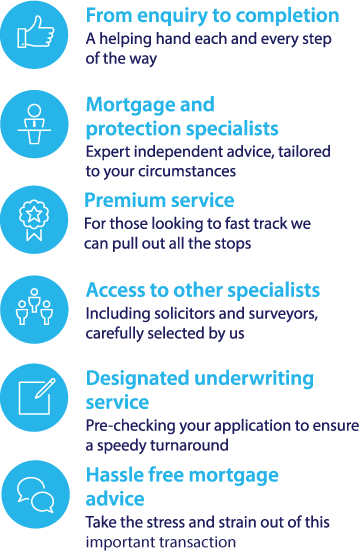 Today, Leeds Building Society is one of the UK’s top ten building societies, and offers an extensive range of mortgage deals. To compare Leeds Building Society mortgage deals with other leading mortgage rates on the market, and to find the best deals for you, you can use the mortgage calculator to search over 5,000 mortgage offers based on your personal circumstances.